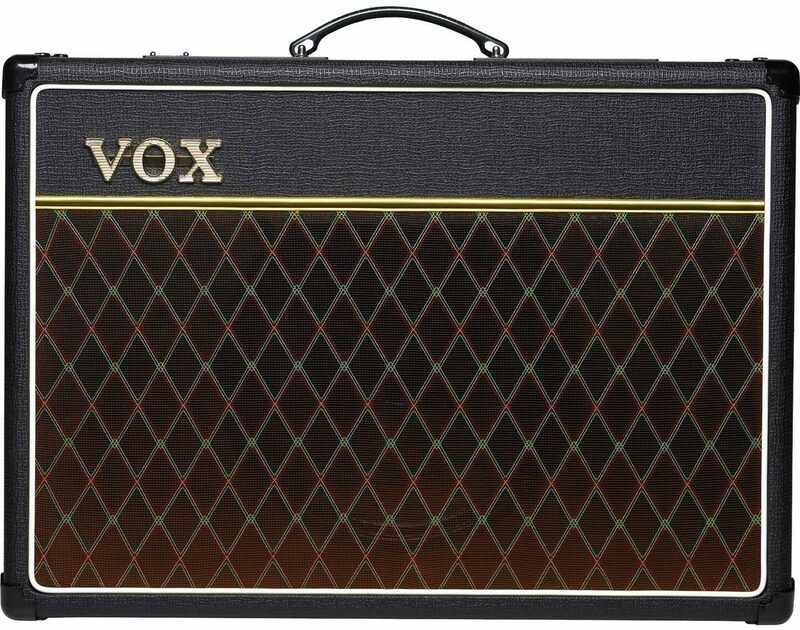 The Vox AC15C1X is a Limited-Edition VOX Custom Series guitar combo amp with a Celestion Alnico Blue Speaker. Includes two channels; Normal and Top-Boost. Each channel is equipped with its own Volume control; the Top Boost channel offers highly interactive Treble and Bass tone controls. The Tone Cut control operates in the power stage rather than the preamp stage, allowing an additional degree of tone-shaping. The Master Volume control works in conjunction with the individual volumes of each channel to create just the right degree of gain-staging. By balancing the individual and Master volumes, the Custom Series can deliver the coveted clean VOX "chimey" sound or a powerful overdriven tone - and everything in between. zZounds is an authorized dealer of Vox products. - Weight: 22 kg / 48.50 lbs. Overall: This is the first new amp that I have purchased in 11 years. 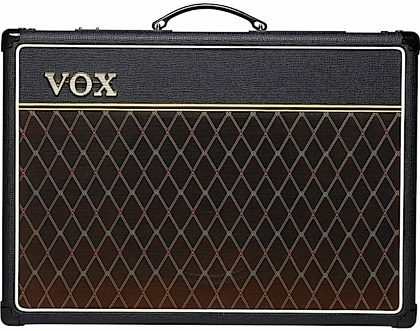 I have always, and understandably, loved the Vox and Fender Princeton tone. I decided to go with the Vox, and couldn't be happier. I opted for the custom version with the Alnico Blue speaker, and it hasn't disappointed. Make no mistake that this thing gets loud! 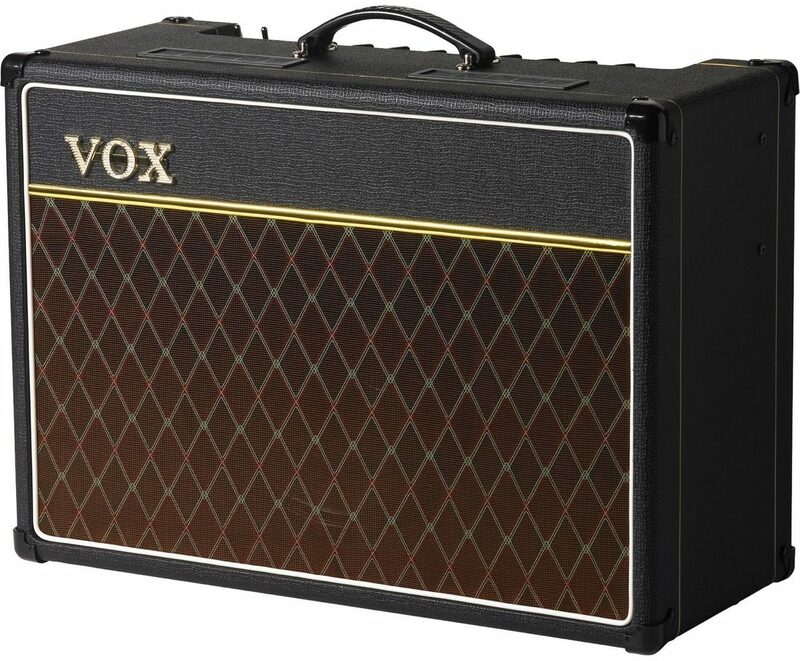 The Vox "chime" is unmistakable, and the clean tones are excellent. It also sounds amazing when you dial in that natural overdrive.Lastly, I have had this thing for a month, and it keeps sounds better the more broken in that it gets. If you don't like this product, then you may have been looking in the wrong direction in the first place.Cheers! Play on! Style of Music: Rock, blues, jazz, and acoustic. Overall: I always wanted a proper Vox. I started with the Night Train - ended up parting with it after a few gigs. This - the AC151CX - is extremely aweseome. I can get the classic Vox sound and pretty much any jazzy, blues to blues-rock sound. Actually, pretty good at country sounds too. The Blue Celestion speaker really makes a difference too. Quite happy with this purchase.